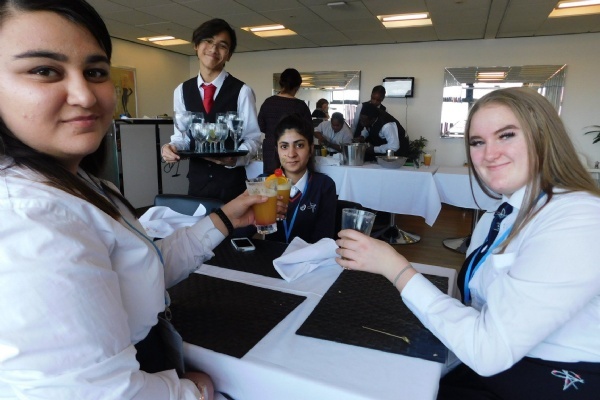 The Year 11 students, accompanied by two teaching staff, Sarah and Amanda, also tried their hand at mixing a Sunrise non-alcoholic mocktail, laying the tables, polishing cutlery and glassware, and folding napkins during the visit on February 13th. 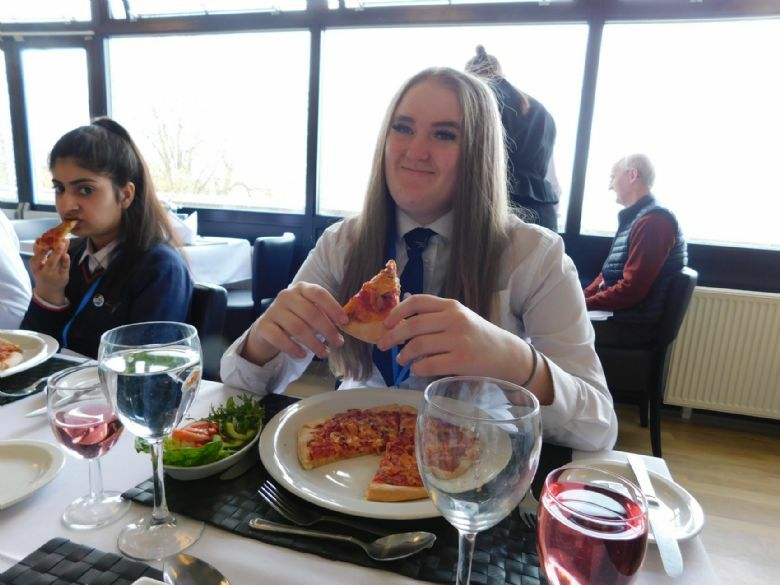 This was the latest in a programme of visits by local schools to the college’s Hospitality & Catering Department organised by Lecturer Jade Wilde, who looked after front of house with her NVQ 2 and 3 Hospitality students. Other schools to have taken part in the scheme have included Thomas Tallis, St Paul’s Academy, Full Circle Education and Middle Park Primary School. 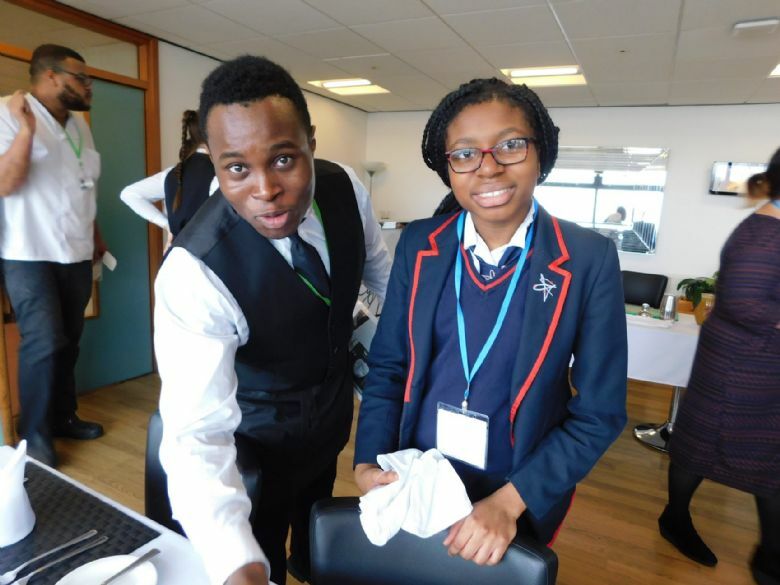 Other examples of the College working with the community have included hosting lunches and evening meals for local groups, including WIs, and donating free lunch vouchers as prizes in raffles for Bexley Academy and Christ Church Shooters Hill. We can't wait to welcome back the students from Plumstead Manor School, and run the workshop for other Year 11 students. 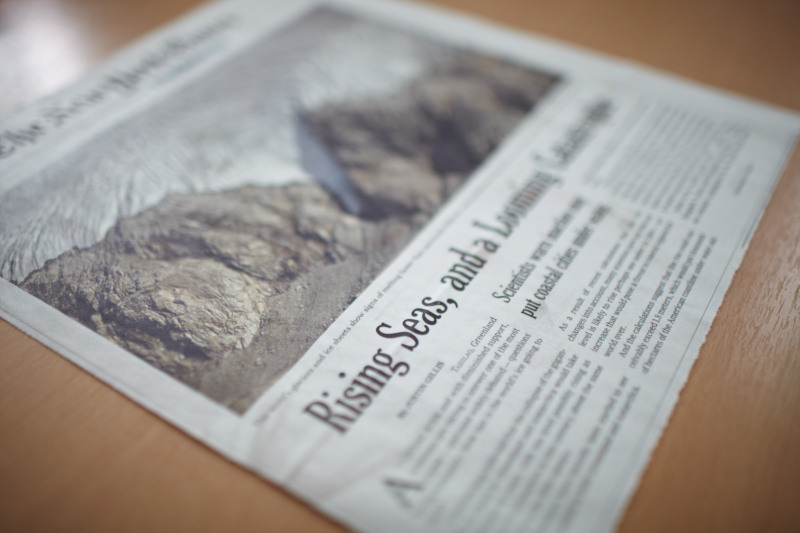 Want your school to get involved in a workshop with us? Ask your school to get in touch!